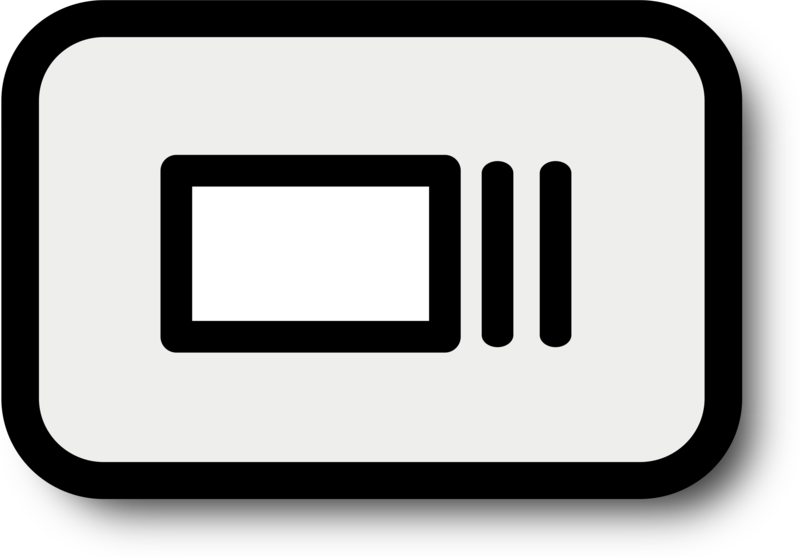 The window switch key on a Chromebook has this symbol on it in the top row of keys. To capture your entire screen, hit Ctrl + window switch key. To capture only part of the screen, hit Ctrl + Shift + window switch key, then click and drag your cursor to select the area you'd like to capture. Note: If you're using an external keyboard, the combinations will be Ctrl + F5 and Ctrl + Shift + F5, respectively. We highly recommend saving these files in your Google Drive folder and not locally on the Chromebook itself. If something happens to your Chromebook those files could be lost.